SELLER TO GIVE $15,000 IN CLOSING HELP!!!!! Incredible colonial home located centrally in Bretton Woods. 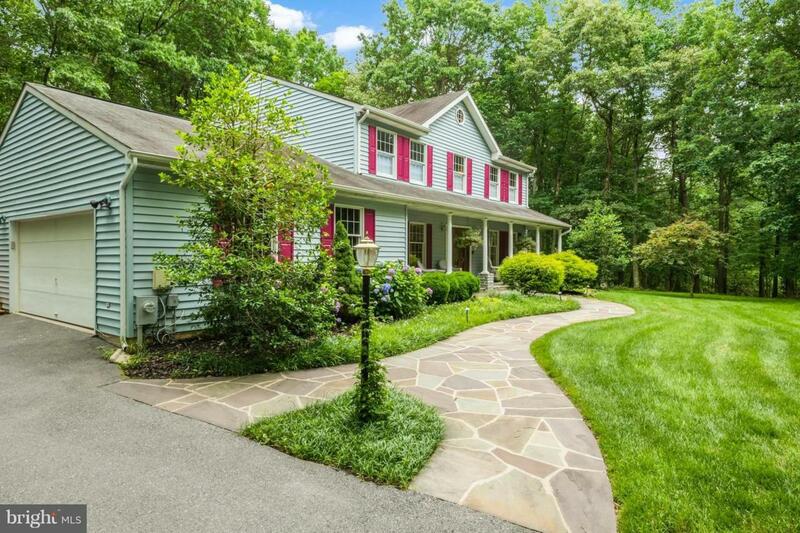 Home sits quietly on 2-acre parcel with clearing and wooded spots. 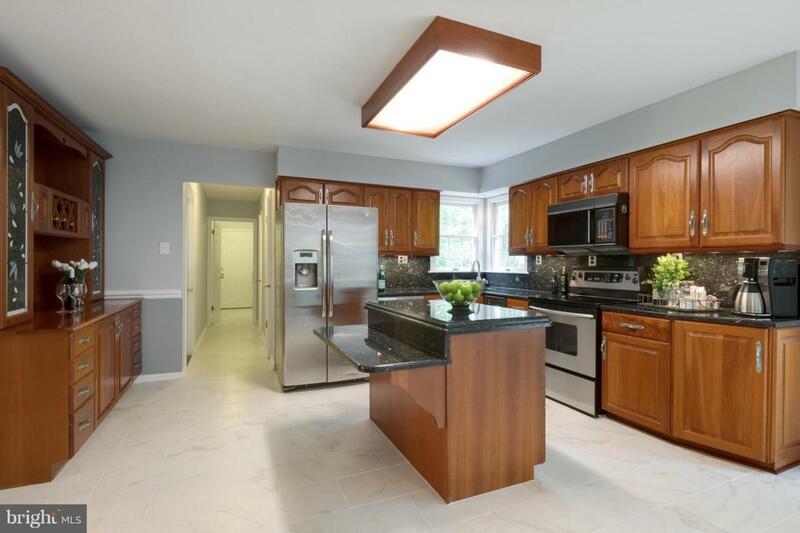 Home features updated kitchen with all new gleaming porcelain tile flooring, upgraded stainless steel appliances, and bold granite countertops. 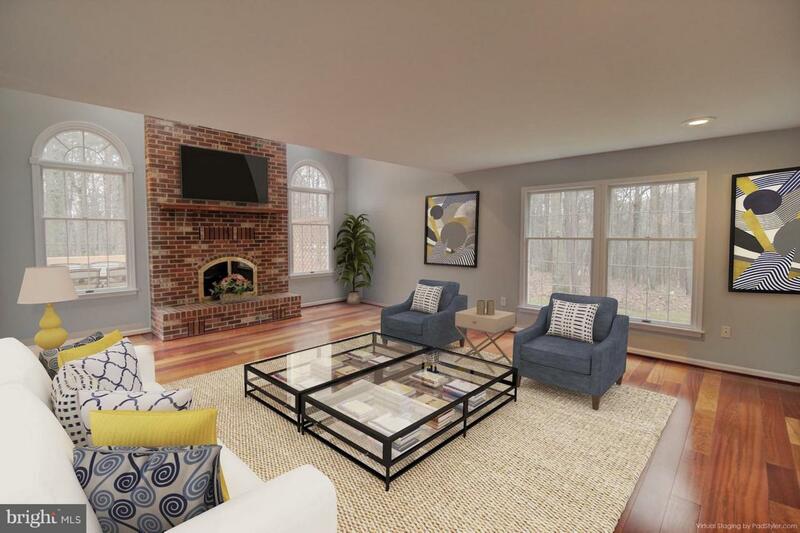 Open vaulted ceiling family room with beautiful Brazilian cherry plank flooring and brick faced wood burning fireplace. 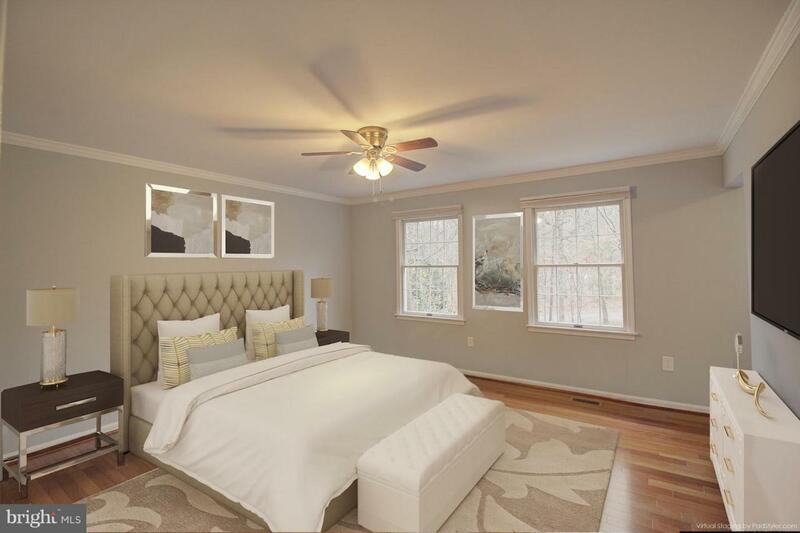 Upstairs find large master suite with separate sitting room and ensuite with double vanity. Find the Large finished rec room in basement to make your own. Backyard features a 900sqft. back deck that's perfect for entertaining and provides a relaxing space for any family. Brand New HVAC and oversized 2 car garage. Home sits close proximity to local major shopping including Waugh Chapel Town Centre. Commute is less than 30 minutes to DC, Baltimore, or Annapolis. So many features that makes this home perfect for everyone!